STS accreditation is essential for Rowlands, many of our customers require that we hold STS accreditation, and for those who don’t, it gives them extra assurances that our food safety standard is the very best it can be. 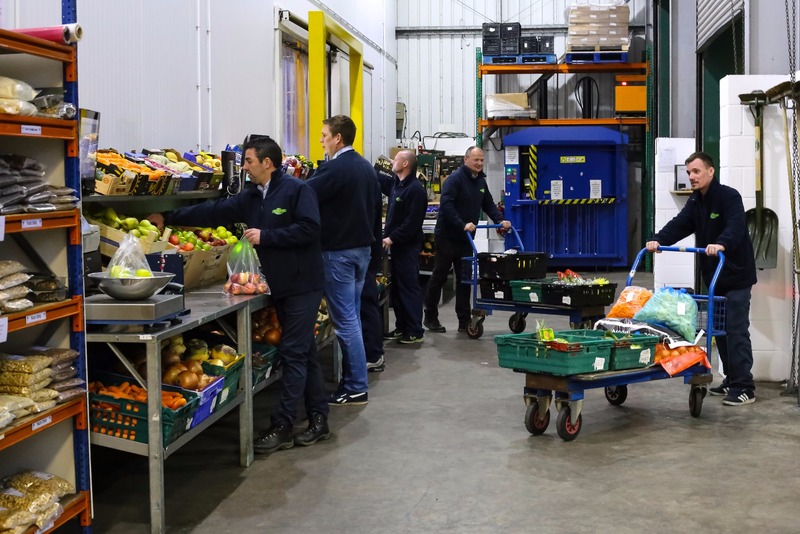 Every month, CK Food Safety comes to Rowlands and ensures that our food safety standards are in line with national recommendations, and gives training as required to make sure all of the produce leaving Rowlands is in the best condition, and more importantly has been stored and distributed in the safest way. 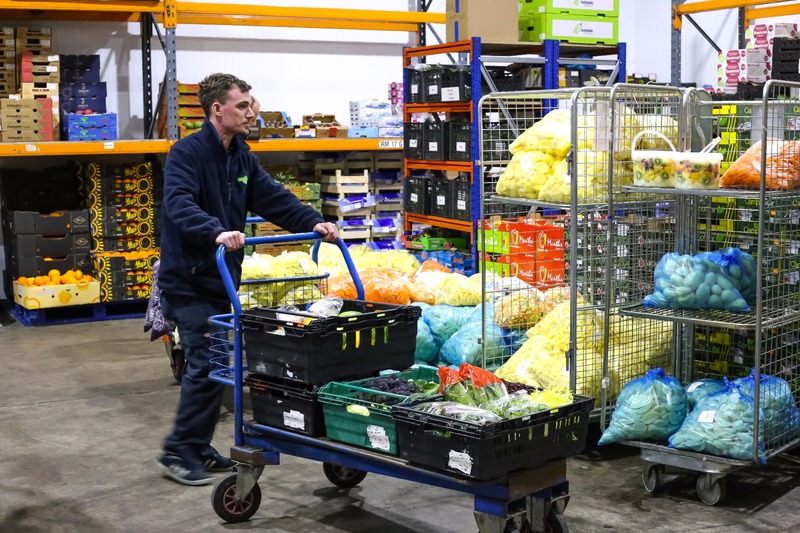 In April, Rowlands were audited by STS representative who spent the day at the Shrewsbury depot, going over every policy and procedure, and checking over every storage area and making sure that everything that came into the depot is stored correctly and safely. Following the rigorous checks, STS were delighted to inform Rowlands that we had full STS accreditation and had passed the audit with flying colours.